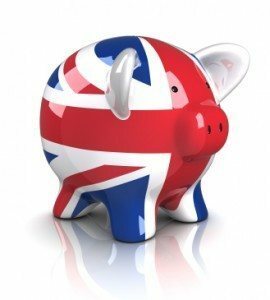 Living Abroad – Need a UK qualified Expat UK Pensions? 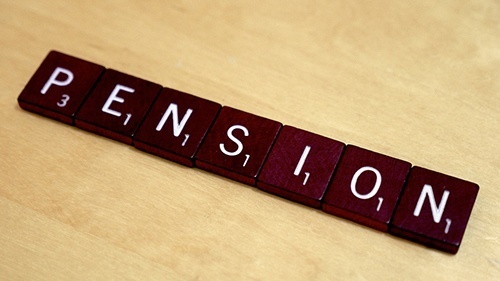 The government’s shake-up of UK pension system has attracted huge media attention. And so it should. In effect, it is the biggest overhaul in Expat UK pensions history. There are two sides to every coin though (excuse the pun). However, the optimists see change as a liberation of pension rights whilst cynics see a calculated Government stealth tax. Whichever side you are on, our experience at Harrison Brook tells us that good pension advice changes people’s lives. Through our simple and transparent Expat UK Pensions Advisory Service we are committed to providing professional, independent and impartial advice to help clients achieve their goals. A poll of more than 10,000 Saga customers found most people were confused or misinformed about their options. Accordingly, our Expat Pensions Advisory Service translates the white noise into straightforward advice that people can understand. Why do People Choose our Expat UK Pensions? All Harrison Brook advisers hold FCA RDR Level 4 qualifications as a minimum, ensuring clients receive the very best and up to date advice. This gives clients peace of mind but is also critical for expats who may return to the UK and wish to be in line with UK pension guidelines. Financial advice is often overcomplicated. Thereupon, the main goal of our Expat UK Pensions is to empower our clients to make informed decisions on their pensions and financial future. We achieve this by cutting out the industry jargon and telling clients the truth about their pensions. Simple. Whether you are in the UK, Saudi Arabia or Timbuktu; our expat UK pensions is globally accessible between 08:00 am – 20:00 pm (GMT). Therefore, the appointment is scheduled at your convenience via telephone, mobile or Skype meaning you don’t even have to leave your office or home! Personal service with dedicated Advisers and no automated messages. This means never explaining your self twice, never spending time on the phone queuing and most certainly no speech recognition menus or terrible music. At Harrison Brook, we do not charge for our appointments. We believe it stops people from accessing the advice they need. We instead add value by helping people better understand their existing pensions and options available to them. When clients wish to learn more, we complete a detailed personalized recommendation report. This report transparently displays our fees for clients can make an informed decision on the value we provide. As the leading provider of online expatriate financial planning solutions we are extremely confident on the competitiveness of our charges; illustrated by the high proportion of people who become clients. The key to successful financial planning is on-going adjustments. Every Harrison Brook client receives a face-to-face or telephone quarterly review meeting to firstly access whether we are happy with the pension performance but also to find out if there any been any changes in your life, objectives or financial situation. Typical client solutions from our Expat UK Pensions? While it is in our interest to work with clients, in some instances it makes no sense for people to change their existing arrangements. This may be because of penalties or simply because of the advantages of their policy. At Harrison Brook, we commit to give the best possible advice. Therefore, we would never recommend changes unless it was in the clients best interests. This we can promise. For those living in the UK or expatriates planning to return to the UK in the next 5 years, consolidating pensions into a Self-Invested Personal Pension (SIPP) is often most advisable. Consolidation grants clients greater control over their investments by having them managed in one place. 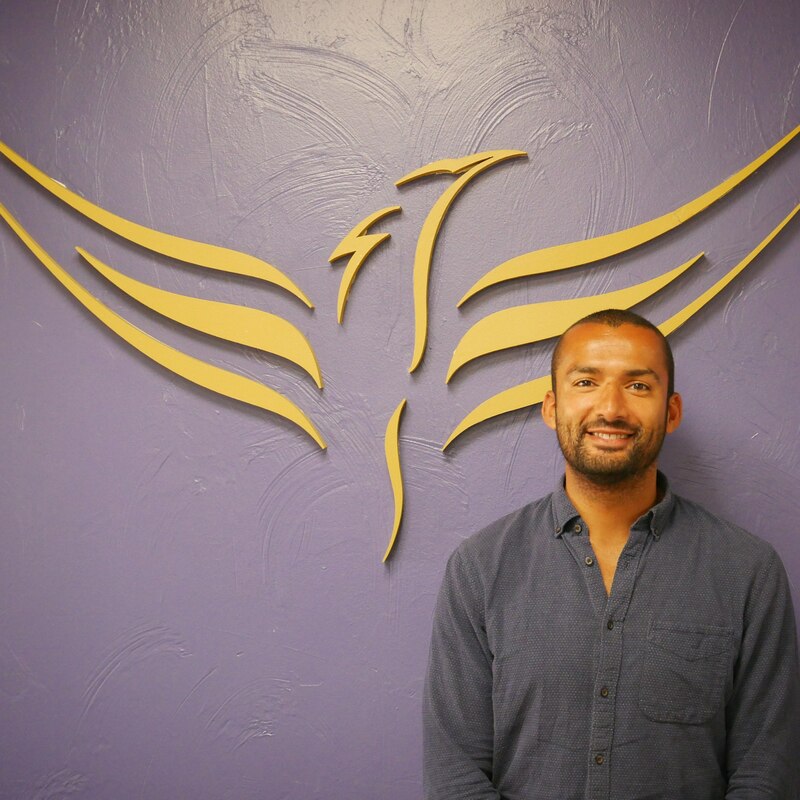 It also eliminates the administrative burden and paperwork of dealing with numerous providers. Consolidation cuts out duplicate pension charges and fund management fees as well, which will ultimately improve the value of your pension pot. Individuals living outside of the UK or planning to retire abroad can take advantage of a Qualified Recognised Overseas Pension Scheme (QROPS). When HMRC introduced QROPS in 2006 to give expatriates and internationals greater freedom and fairer access to their ‘frozen UK pensions’. 100% of pension passes to beneficiaries in event of death. Receive pension income globally free from UK income tax. In some instances, clients realize that they have underinvested for the lifestyle and comfort of living which they desire for their retirement. For this reason, we help find the most suitable international transportable retirement planning solution to get their surplus monthly income working harder for their future. Use our revolutionary online advice service and get started today with our Expat UK Pensions with no obligation.